This came out of no where. 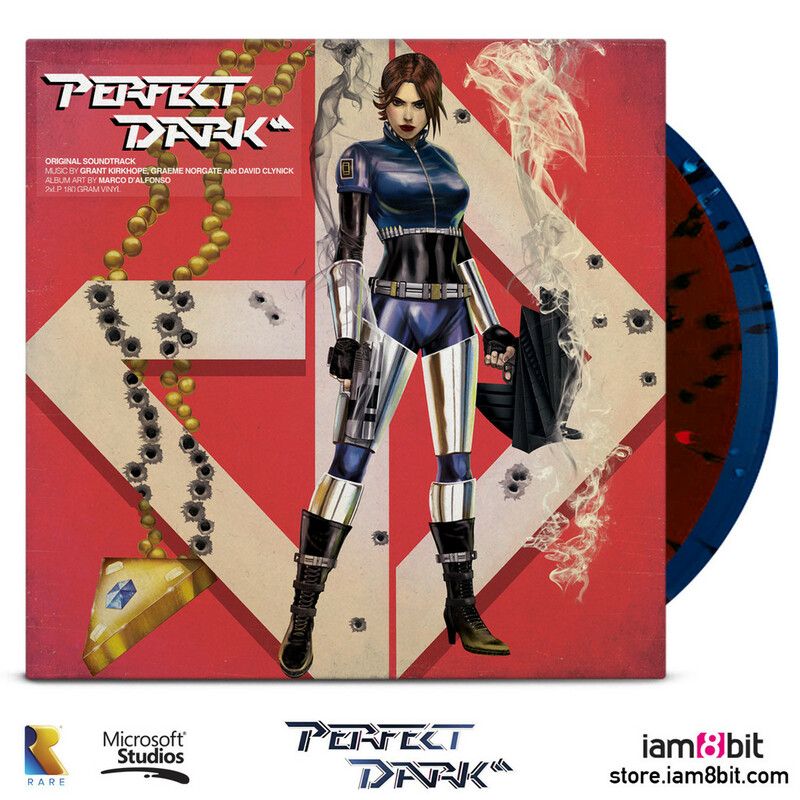 Each vinyl is limited to a print of only 3000, so grab them while you can! 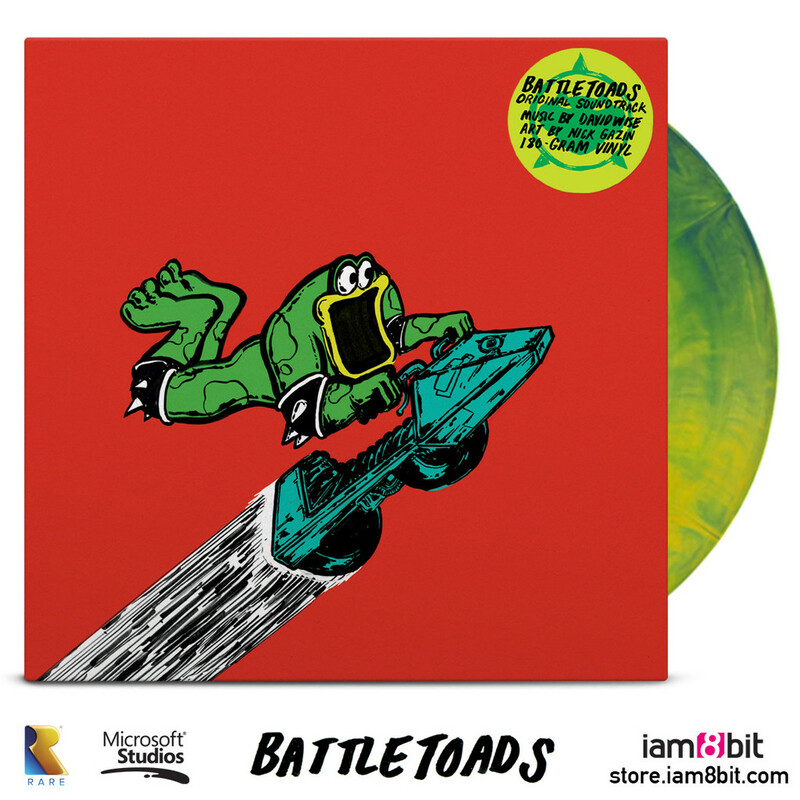 Its nice to see the Battletoads LP seen a proper release outside of Comic-Con as well. 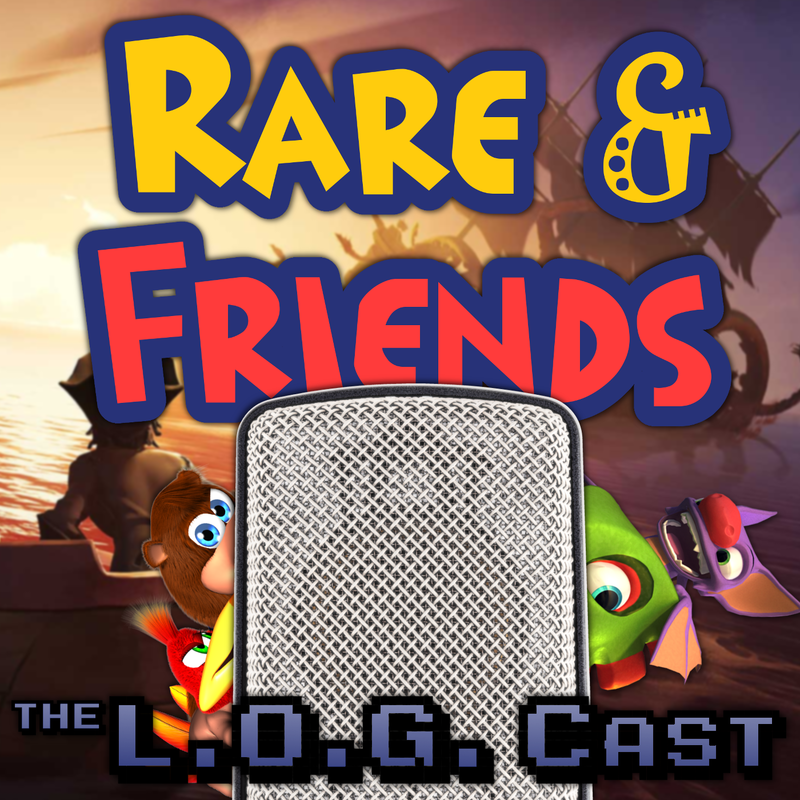 Did I mention the artwork is glorious? 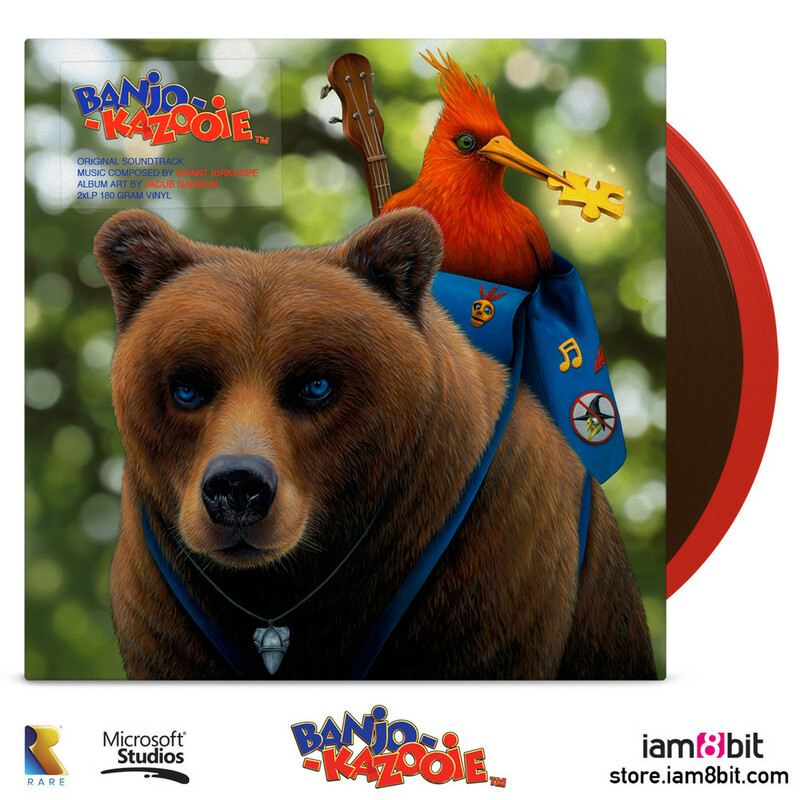 Check out the images below and then head over to iam8bit.com to preorder!